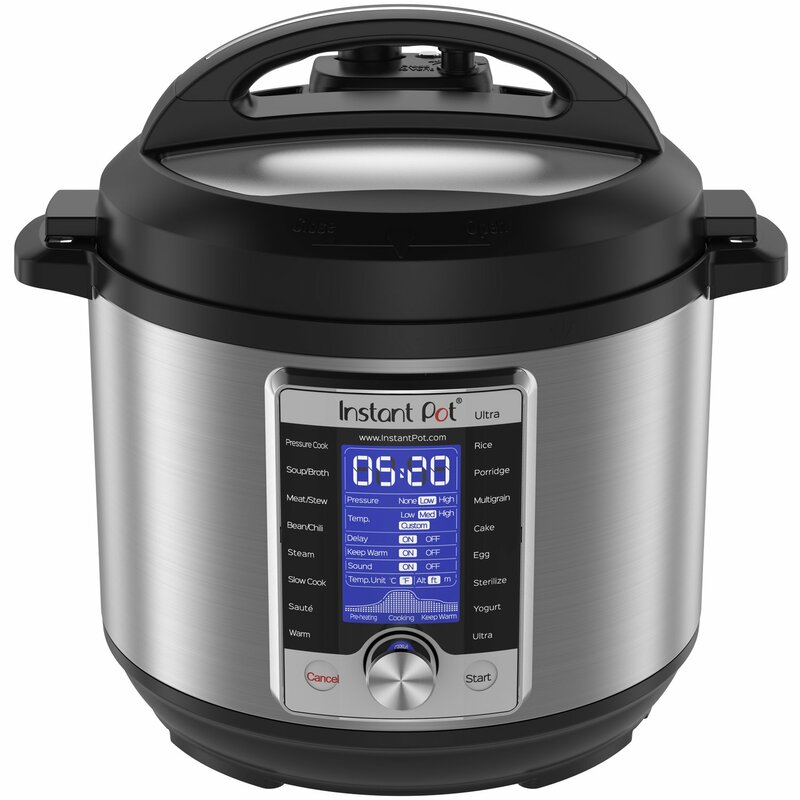 So we have reviewed each model, and compare them so you could understand all the best features and differences of the Instant Pot models, so now the real question appears Which Instant Pot to Buy? 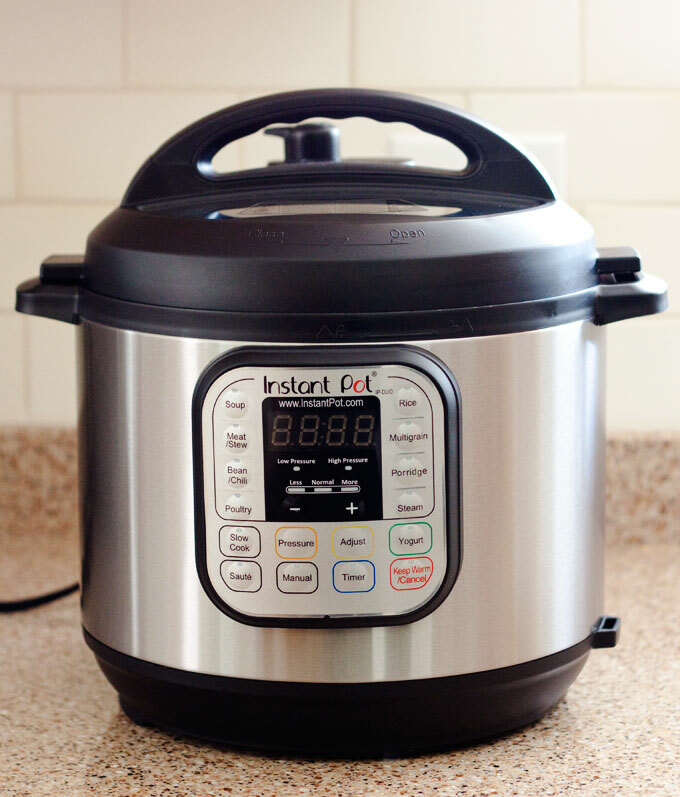 Maybe you already got you first Instant Pot and you are not sure if you got the right one. You maybe are looking to get the first one and you don’t want to buy the wrong one. This Instant Pot buying guide has the answer to every anxious Instant Pot question. 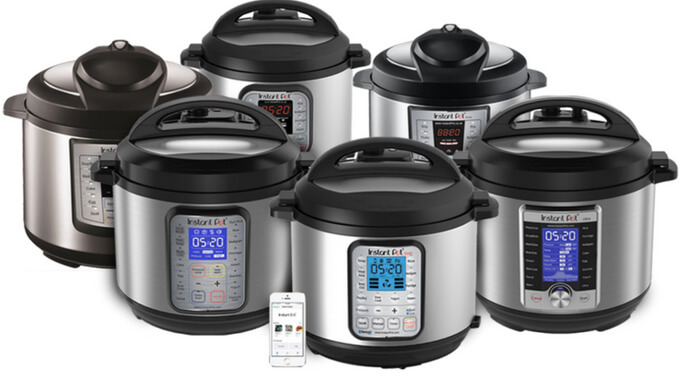 Now that you know that you wanna be part of the Instant Pot family you need to find the one that fit all your needs from features to price, we give you all the information that you need to choose wisely your next multi-functional electric pressure cooker!. Multiple versions of the Instant Pot are available on Amazon but which one is right for you? From the most popular 6-quart version to larger and more advanced varieties, as well the small versions, read on to find out more about your options and how they compare to one another. Let’s start saying that there are smaller and larger pots, so it will depend on your needs, and what you want to cook. The major differences are highlighted below, but the main differences for us are functions, features, and pot size. If you’re a techy person, there is a Smart model that features Bluetooth technology, but we have found that many who have this model would have gone with a DUO model. The primary difference between the DUO model and Smart model is merely the Bluetooth capability. 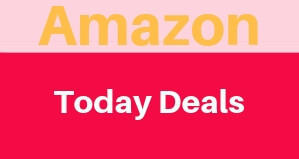 So maybe is smart for save a few bucks and get a DUO model, and then pick a few accessories. The New models include all the features as the older versions but the 9 in 1 DUO Plus series is for us the best of the bunch since includes all the functions and features that made the DUO 7 in1 the best seller since 2015 plus 2 new functions and some cool additions. If you would like to know more about the difference between the DUO and DUO Plus you can check this link. Then you have the 10 in 1 Ultra series that includes all the features that the previous models and add the amazing Ultra feature that makes it even more multifunctional. But is a bit tricky to understand if you are a first time user. 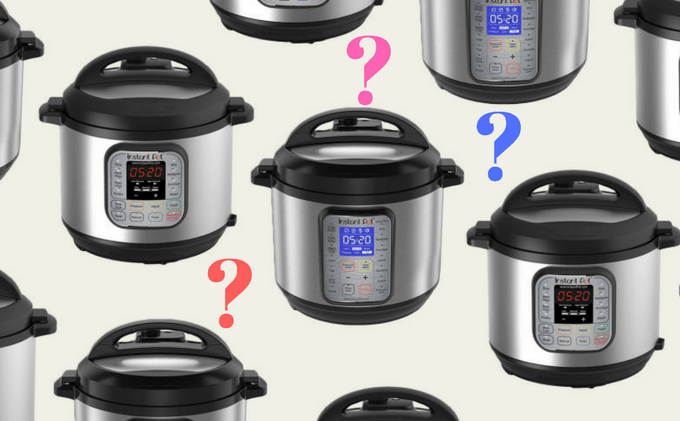 Which Instant Pot Model is the right for you? When considering (or reconsidering) an Instant Pot to buy, it’s important to have in mind that there is no just one Instant Pot model. There are many Instant Pots to choose from but they vary in more or less multi-purpose functions and features. The majority of the models are similar when it comes to pot size, wattage, and voltage, but the difference appears when it comes to software and the number of “smart programs” that come included. Having in mind that all the Instant Pot are not only pressure cookers but they also can perform as slow cookers with amazing functions such as the “saute” and keep warm mode, making it the best partner on any kitchen. The IP will also help you get your recipes right, you can understand the right amount of heat, pressure, and time that your food needs. Today there are different models including the Lux, Duo, Duo Plus, Ultra and Smart versions. 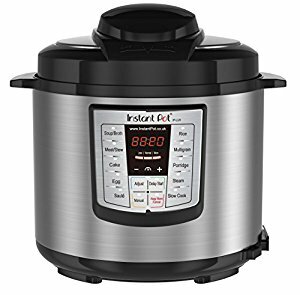 One of the first hits from the Instant Pot brand, featuring 6 functions: Pressure Cooker, Sauté/Browning, Slow Cooker, Rice Cooker, Steamer, and Warmer. It also comes with 10 Safety features and 10 Smart Programs. It lacks the yogurt function and Lid holders, as well as its pressure cooking function offers only high (not high and low). There are in total 14 programs that go from soup to poultry to porridge. The Duo can pressure cook at high or low pressures, which gives you the option to cook food very quickly or avoid overcooking delicate foods. It offers three temperatures for sauteing and slow cooking, as well as an automatic keep warm function. 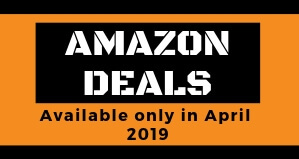 This is the updated version of the BestSeller Duo featuring all the same features that make the 7 in 1 model such a great Pressure Cooker but with 2 extra functions that makes it even greater!. Available in 3, 6 and 8 Quarts this is the most full-featured Pressure cooker and the easiest to use even if you are a first time user! If you think the Instant Pot sounds great but could be improved upon by adding smart home connectivity, you’re in luck! The 6-quart IP-Smart Bluetooth has all the same basic functions as the three sizes of IP-DUO, but it also connects via Bluetooth to your smartphone so you can program and monitor cooking from afar using the Instant Pot Smart Cooker app. This model has the 7 functions of the Duo, plus additional downloadable recipe programs and 3 temperature choices on the Keep Warm function. 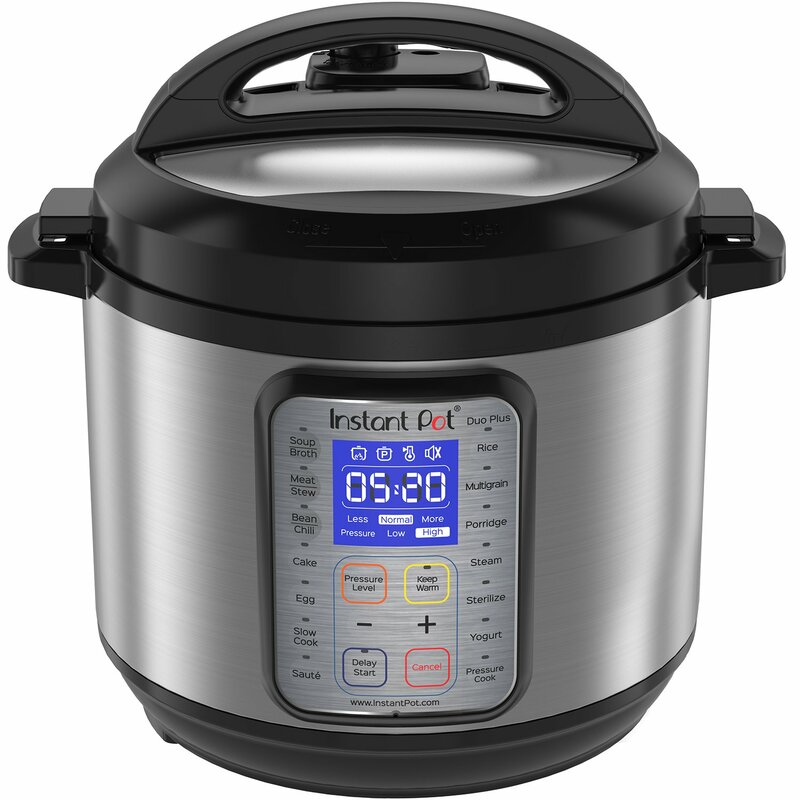 The latest model from the INstant Pot family featuring the latest functions the amazing Ultra button that can make your 10 in 1 looking more like a 1000 in one since it can boost each function, you can pre-program the cooker with different cooking times, different temperatures, and also you can choose between two types of pressure. This is not just a pressure cooker you can also use it as a Slow Cooker, Rice Cooker, Yogurt Maker, Cake Maker, Egg Cooker, Sauté, Steamer, Warmer, and Sterilizer. Available in 3, 6 and 8 quarts with 11 Safety features and 16 Smart Programs is the most full-featured of the bunch! 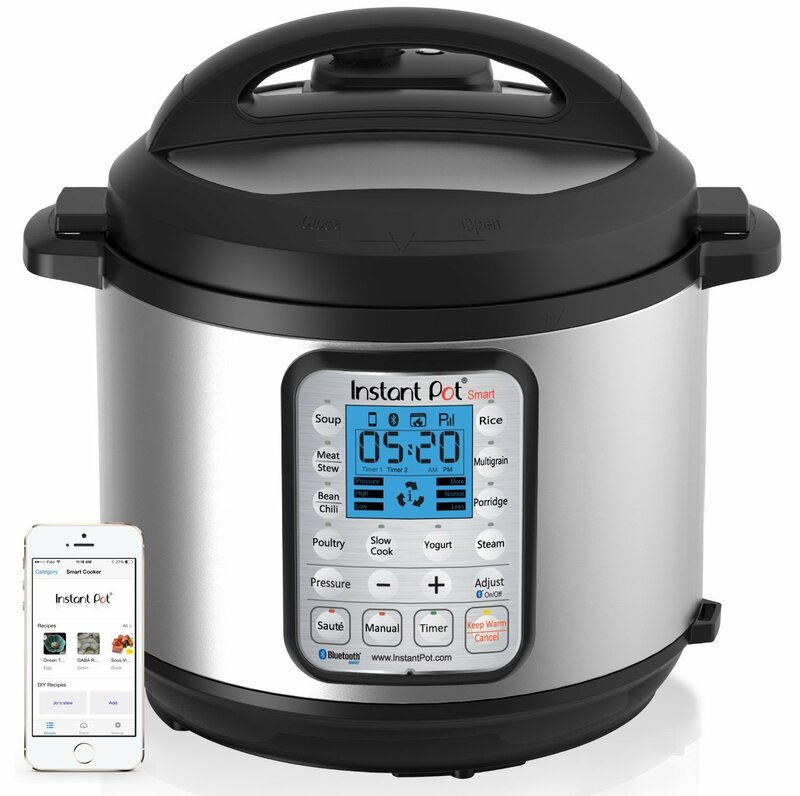 The only downside for us is that if you are new to the Instant Pot world you can feel overwhelmed with all the functions and uses.